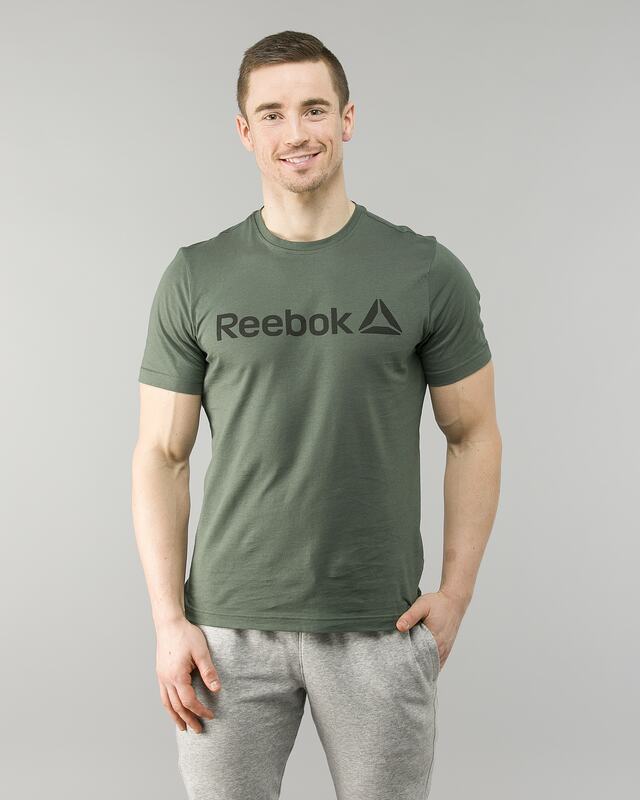 Stay true to your gym-going look and add this men’s training tee to your rotation. 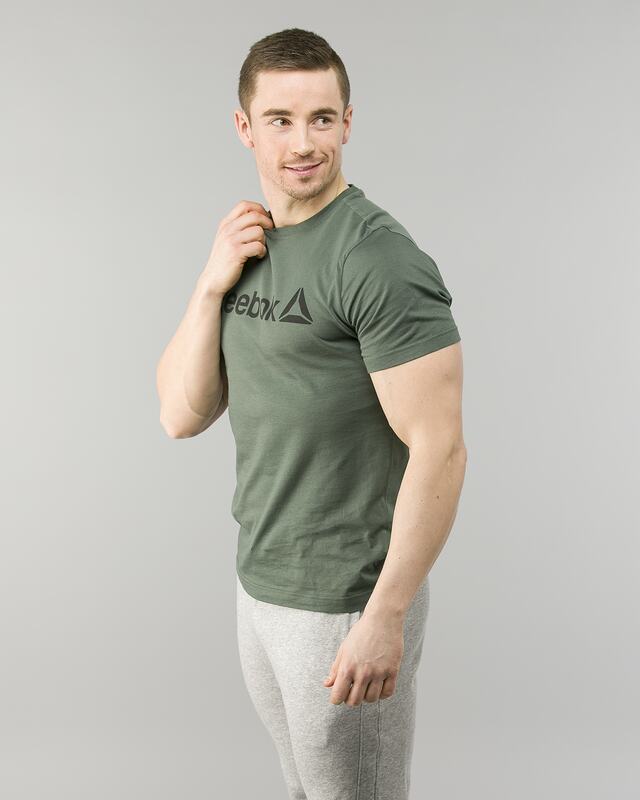 Made for cardio or weightlifting sessions, this shirt offers comfort with a familiar fit and fabric. 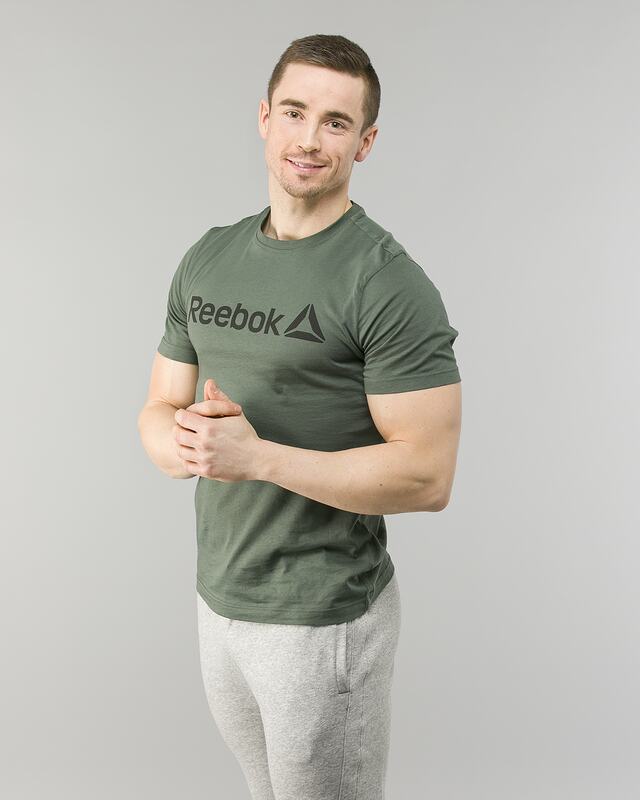 Pair this authentic look with shorts and a classic cap for athletic vibes.